Following on from iiNet’s own Security Month in March, Stay Smart Online Week (Monday 2 June to Friday 6 June) is a second chance to update account settings and stay safe and secure online. It is also a great time to share advice for protecting personal and financial information when socialising, transacting, browsing and shopping online. With the growing popularity of mobile devices such as smart phones and tablets, it’s becoming increasingly important for Australians to protect their online accounts. Use strong passwords and locks and change them regularly. Use different passwords for different uses. Learn about the best way to create and store passwords. Lock your mobile device with a passcode, password or biometric when not in use. For further information, tips and resources, visit the Stay Smart Online website and ‘like’ Stay Smart Online on Facebook. Customers can also subscribe to the free Stay Smart Online Alert Service to receive regular updates about recent online threats and scams, and solutions to manage any risks. You can also listen to the song released for Stay Smart Online Week 2014, Do You Stay Smart Online? Check out the new video clip on YouTube, share with your friends, family and colleagues. iiNet is a partner of the Australian Government’s Stay Smart Online initiative. 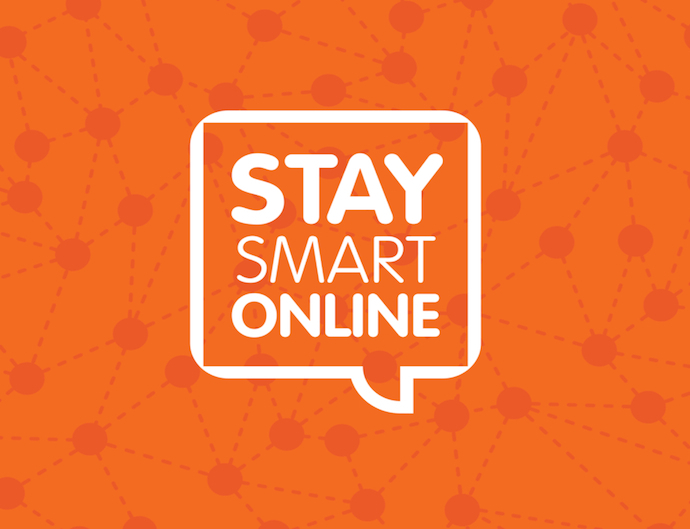 Stay Smart Online Week will be held 2 to 6 June 2014. This year’s theme – ‘On The Go’ – reflects the importance of staying safe and secure online while using mobile devices, such as smart phones and tablets, to stay connected for social networking, banking, shopping, and navigating the internet. Rohan Buettel is Assistant Secretary Cyber Safety and Security, of the Australian Government's Department of Communications, sharing safety tips to protect your online accounts. It is all very well to change passwords etc regularly. My issue is how to remember them all, and more importantly how to record them and where. No-one has yet to tell me how to best record and store them. @Dizie, I’d heard of password managers like http://www.lastpass.com for a while but only recently bit the bullet and got an account. Now the only password I need to remember is my LastPass password, and all my accounts have high security passwords. So long as you can get over the feeling of having lost control, due to not knowing all your passwords, it works great! One thing to note: there’s a fee to use it on mobile devices, which I haven’t arranged yet, but I think it’s something very cheap like $20 a year.